Application — Classic Lyric Arts, Inc.
You need an account with YAP Tracker to use the application form. Free guest accounts are available: see www.yaptracker.com for details. Once in the application, you may select to audition for one or both CLA programs. 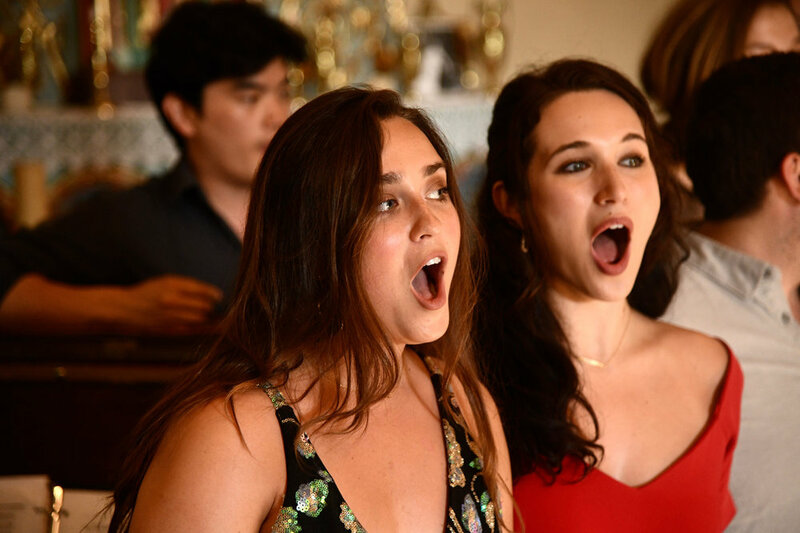 Auditions take place in New York City at the National Opera Center on January 26 and 27, and at the Cincinnati Conservatory of Music on February 1. *For singers applying to both programs, please present a total of three selections, with at least one in each language.